If you are looking for a way to break out of your fitness rut, then you might look at the latest trends for inspiration. One of those trends is CrossFit. 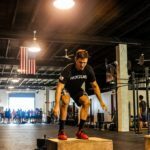 It is popular these days simply because it works, and athletes can use this training for personal fitness or to go on to regional competitions. 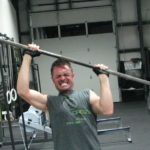 One thing that really slows people down with CrossFit is injury. But what people do not realize about injury is that in most cases it is 100% preventable. Simply following some best practices can reduce the amount and intensity of the injury for individuals. It can even prevent it from happening all together. To prevent CrossFit injury, we need to focus on a few core areas. When a person is training at maximum, they might want to increase the load even further. It is a tempting proposition because an athlete can measure performance through weights and output. 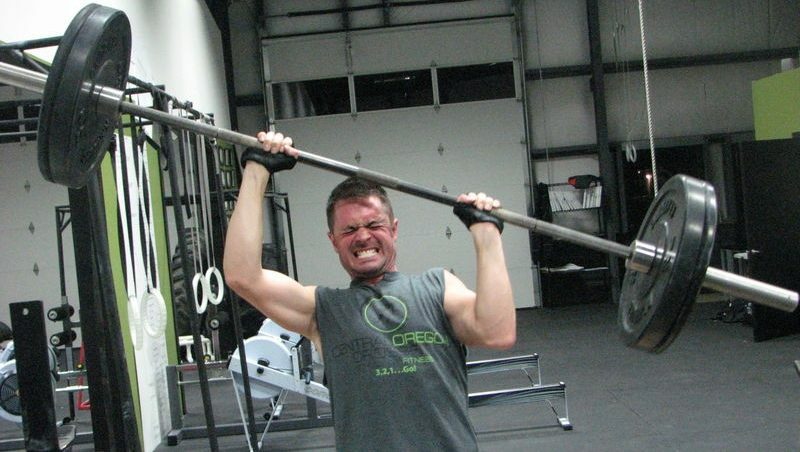 However, when doing CrossFit, a person needs to be smart about working so hard. The individual will often feel great and want to increase and then increase more. This is a dangerous mentality to possess. Remember, that when CrossFit training, go slow. Do not increase goals dramatically or too suddenly. 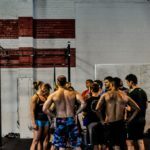 This is the number one mistakes of CrossFit athletes. Remember, fitness and endurance are built over time. Learning how to do the exercises is extremely valuable. The time that one spends learning how to position the body just right can prevent an injury. That is often why starting out on CrossFit will be a learning curve. It might not involve a lot of working out the first couple sessions. The trainer might simply want to focus on getting the client’s body positions right. This will prevent undue stress to body parts. You might be tempted to work out for seven days a week. And you might want to have two-hour long sessions each time. This could be a viable goal, in terms of two-hour work outs. But it will never be feasible to have sessions seven days a week. This is because the body needs rest days. These are days where inflammation in the body heals. Muscle tears are a natural part of the process of making way for even more muscle. But to not allow the body to swoop in and start that healing process will prevent new muscle from ever having a chance to full build. Some experts recommend one or two rest days from CrossFit. It might be more feasible though for a beginner to expect 2 to 3 rest days per week. The body needs this time, and so does the mind. Psychologically, it can be a struggle to get to the gym. 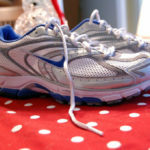 If the body is worn out, a person will have purely negative thoughts regarding exercise. So instead of that positive boost of dopamine and endorphins, a person will just start to sink into negative thought patterns that tend to play on a loop whenever one thinks of work-outs. Learn to break these loops by preventing fatigue. It is then more probable that a person will just remember the good vibes and neurotransmitters that are released during a session. If you do not know how to prevent injury even after all this, you are not alone. The guidelines seem vague. That is why there are practical tools out there to help you. MobilityWOD.com can help you with the practicalities of mobility at the end of the session. 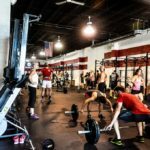 Here there are courses and podcasts that can help you on your journey in CrossFit. This will be especially vital if you are looking to go to competitions. Also, get yourself a massage therapist. This individual can help you with all the problem areas that are troubling you. Even dancers for the New York ballet go to massage therapists to help them learn about why certain areas are beginning to hurt. Massage is about education for athletes just as much as it can be about therapeutic touch. In summary, listen to your body as you go through your training. Becoming an injury whisperer is not as complicated as the title might suggest. But make sure to get professionals alongside you that can help you do working out right from the get go. This will be so much easier than employing professionals to help nurse your injuries when you can no longer walk right.